The iPhone XS and iPhone XS Max are the second iPhones to adopt OLED displays. Apple first used the technology in the iPhone X. Instead of using OLED in the iPhone XR though, Apple created a 6.1-inch LCD Liquid Retina display that’s that has a lower screen resolution than the iPhone XS and XS Max. DisplayMate found that the iPhone XS Max had the best smartphone display on the market and now there are some other perks Apple can crow about. Testing by Tsing-Hua University revealed the iPhone XS Max delivers a 20% higher MPE (Maximum Permissible Exposure) than the iPhone 7. MPE measures the time it takes for a retina to become inflamed from screen exposure. While the iPhone 7 screen scored 288 seconds, the iPhone XS Max scored 346 seconds, allowing users to gaze at content longer without hurting their eyes. iPhone XS Max’s display also won’t disrupt your sleep patterns as badly as the iPhone 7 display. 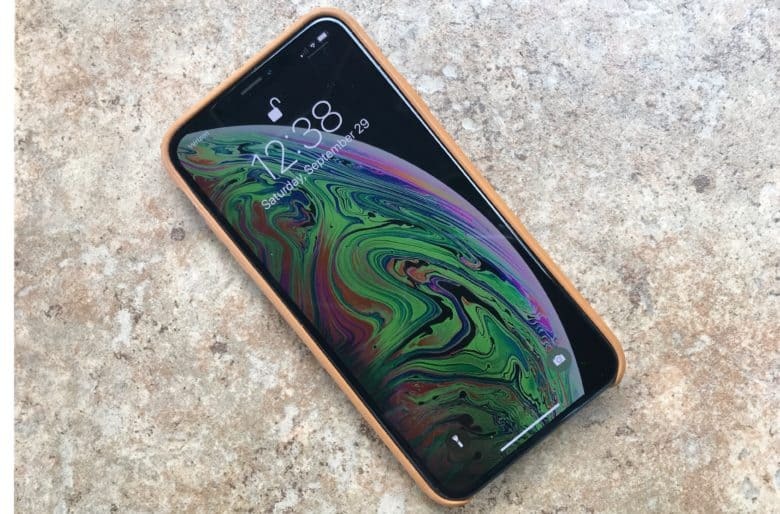 Scientists found the XS Max had a Melatonin Suppression Sensitivity score of 20.1%. The iPhone 7 had a 24.6% score. The test is a measure of blue light emitted by the display that can disrupt your circadian rhythm. The university hasn’t been able to test the iPhone XR yet because it doesn’t come out until later this month. If you value your eyesight though, spending a bit more on the iPhone XS or iPhone XS Max might just make the purchase seem worth it.